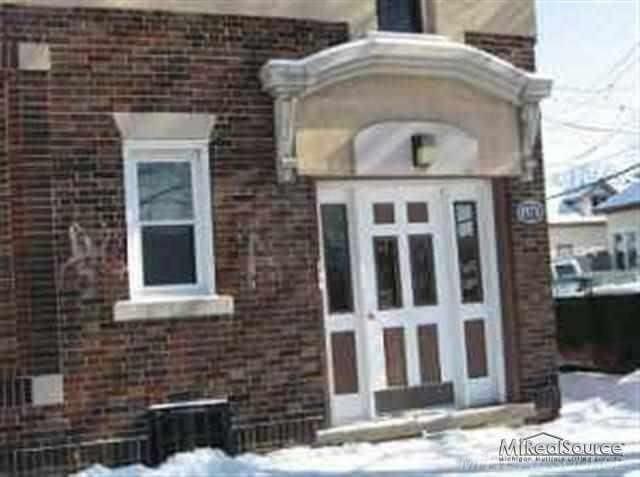 Two bedroom unit above a commercial building on Kercheval in the park. GPHF GRANT APPROVED! One month security due at lease signing. PLEASE NOTE ---- There are no laundry facilities in the building ---- Water, lawn and snow included. Parking available.